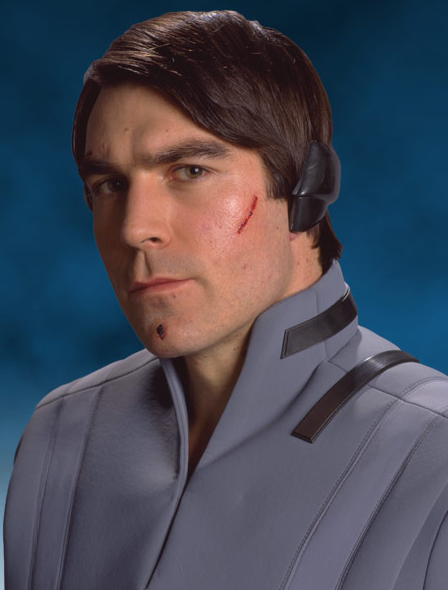 Rohan Nicol, who portrayed Captain Raymus Antilles in Star Wars: Episode III - Revenge of the Sith, was born on this day back in 1976. Raymus Antilles was a human male from Alderran who served the House of Organa. He captained the CR90 corvettes Tantive III and Tantive IV. The captain died shortly before the Battle of Yavin, choked to death by the Sith Lord Darth Vader whilst trying to protect Princess Leia Organa. The character made cinematic appearances in Revenge of the Sith, Rogue One and A New Hope. 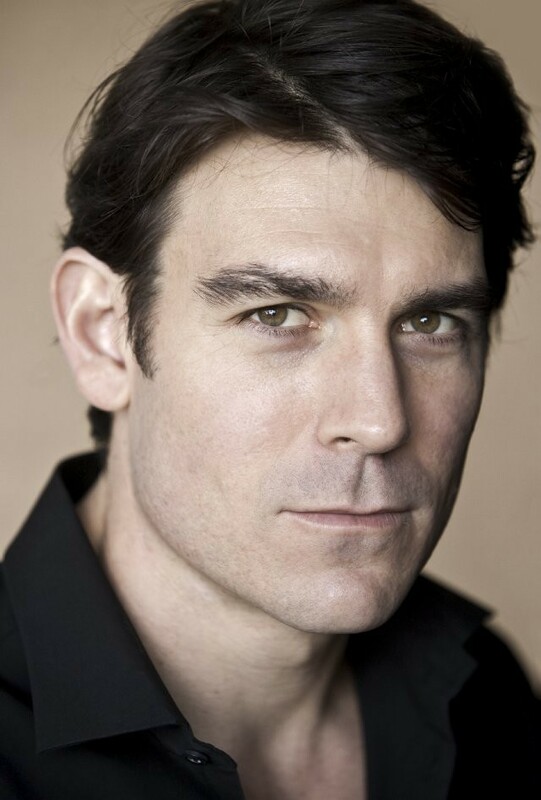 The Australian actor said he was thrilled to be playing "Captain Antilles", but he thought his meant he would be portraying Dennis Lawson's Wedge Antilles. It was not until he arrived on the Revenge of the Sith set that the 41-year-old learned he would be playing the part of Raymus Antilles, portrayed by Peter Geddis in Star Wars: Episode VI - A New Hope. 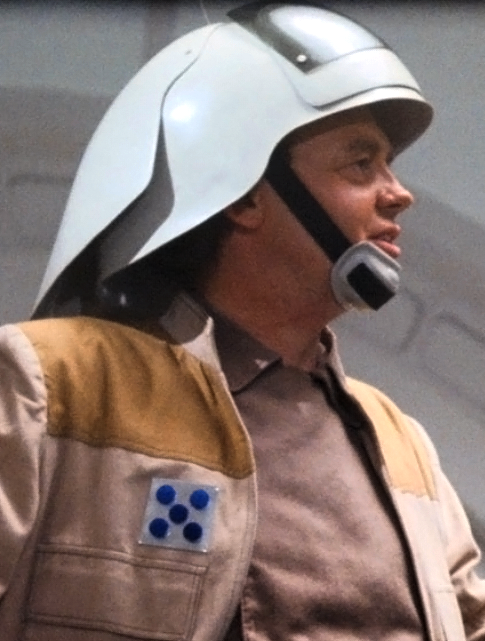 Nichols was the original choice to play Wedge, before George Lucas considered using Denis Lawson. However, Lawson turned down the offer and Nichol was once again the choice. Rohan Nichol said:"The first scene that I was in, Senator Organa tells me that we'd better intercept the Jedi before the clones regroup. "In the second scene Organa entruts R2-D2 and C-3PO to my care, and tells me to treat them well, and that he wants C-3PO's mind erased." Cool facts tho. :-) Good read.